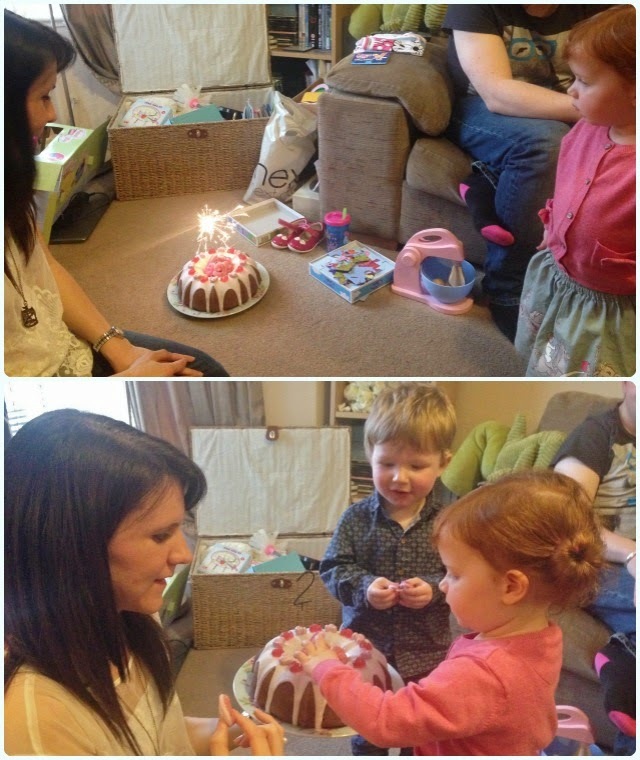 This cake looks amazing, looks like April enjoyed it too!! 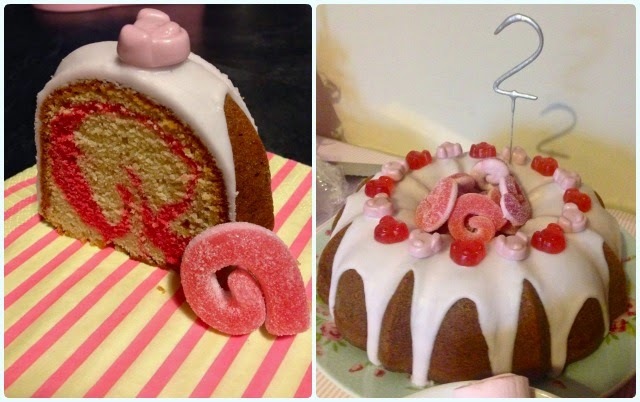 That bundt looks great, I love the pink ripple. Love this! My whole family are Percy Pig fiends so I think I will have to bust this out for somebody's birthday very soon! This bundt looks so lovely! I love the swirl on the inside!